This was a Bonus pattern offered during the first week of April. 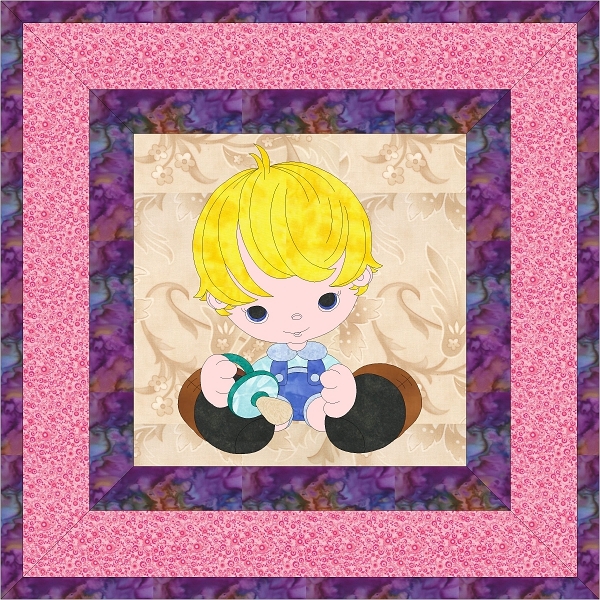 It is one of 3 boy patterns that will be offered during the year of 2014. This block also features machine embroidery techniques PES and HUS files are included in the zip file, if you need another format, please feel free to contact me with your largest hoop size for your machine.